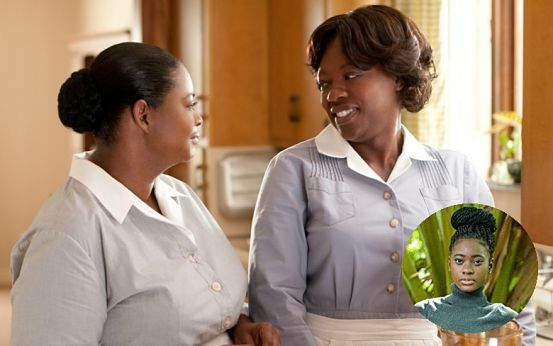 QUIET FORCE: Movies like The Help (starring Viola Davis) rank among Jackson's top picks. Soulful reggae, powerful motivational books, mouthwatering codfish – Shantol Jackson is a young woman of eclectic tastes. In Part II of our exclusive interview with the 24-year-old actress and college student, we get a peek inside her private world. SJ: Actually, I’m reading a book called The Power of Now. It’s really about being in the moment and separating yourself from your mind to make smarter decisions. It teaches you about taking responsibility and being one with the Universe. You give us a certain vibe that says you can throw down in the kitchen. What home-cooked meals do you enjoy preparing? SJ: I’m not a big cook. I love fried plantains, saltfish and yam. Crackers and butter is my favourite snack. (Laughs). As a single girl in the city, what’s your philosophy on dating and relationships? SJ: I don’t get to go out as much because I’m usually working, but I think you should make time to socialize. Let’s talk music. Who are the artistes you’re really into? SJ: My friend GiRL. I listen to Dexta Daps. I love Keznamdi. All of these artistes have artistry, and I appreciate artistry. You must admire a lot of Hollywood leading ladies and iconic Jamaican actresses. Who do you look up to? 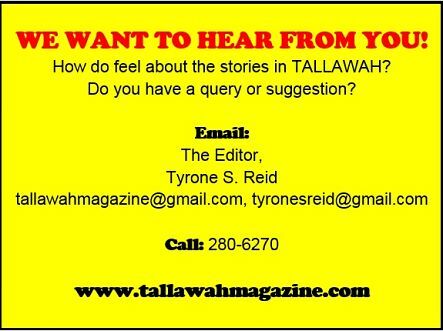 SJ: Viola Davis, Dahlia Harris, Meryl Streep and, of course, Cicely Tyson. I really want to work with her one day. When it comes to great movies, what are some of your top picks? SJ: I recently saw The Wolf of Wall Street. That was amazing. I love The Help, The Pursuit of Happyness and The Godfather. Idris [Elba] told us to watch it as part of the research for Yardie. Finally, what are three things you cannot leave home without? SJ: My phone, deodorant and my debit card. I keep them in my bag at all times.